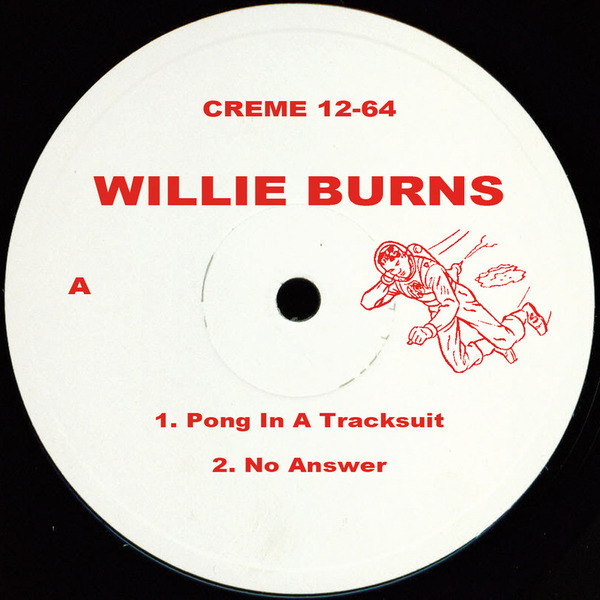 Willie Burns plays his classic garage-house cards so right with these early '90s excursions for Creme Organization. A-side he swings with classic-sounding hooks and dusty garage swing in 'Pong In A Tracksuit' and dials in the bleeping, string-slashed jack of 'No Answer'. Flipside, he reaches for the keys on a strange, stop/starting piece touching on Italian house music, and 'Touch The Light' busts a sweat with strobing synths and roiling machine rhythm. Strong.